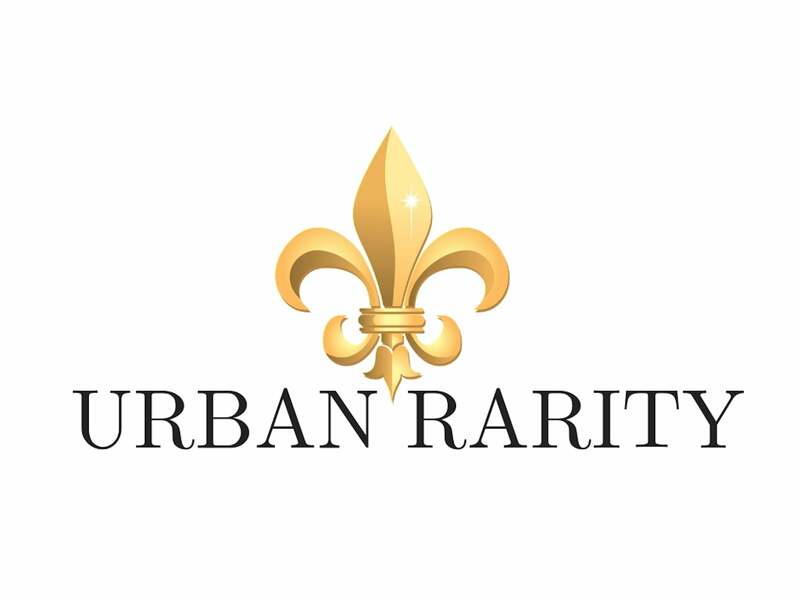 At Urban Rarity we can customize any our pieces for a certain fit or look you desire. Our in house designer Ms_I_aM offers also offers a brand development program. Ms_I_aM will help produce/manufacture your brand, offer marketing services, and consignment/distribution.